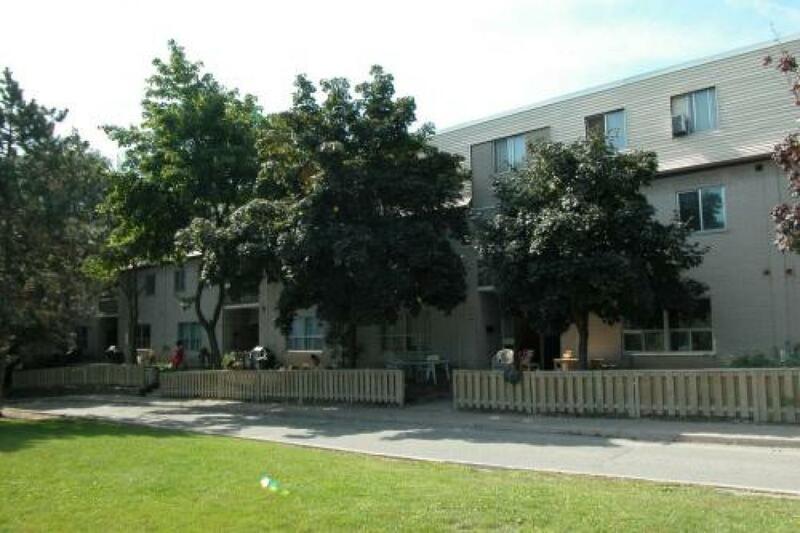 Elder Gardens offers residents a unique variety of housing options including Bachelor, 1, 2+Den and 3-bedroom garden homes in a lovely park-like setting. 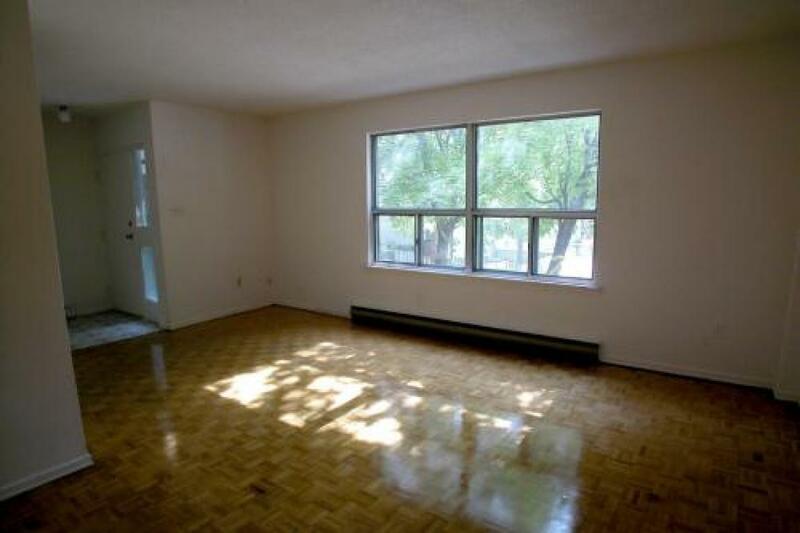 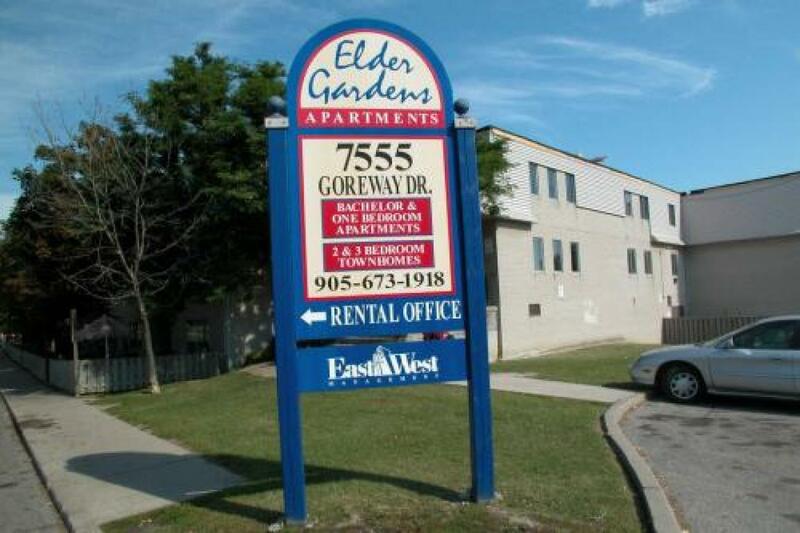 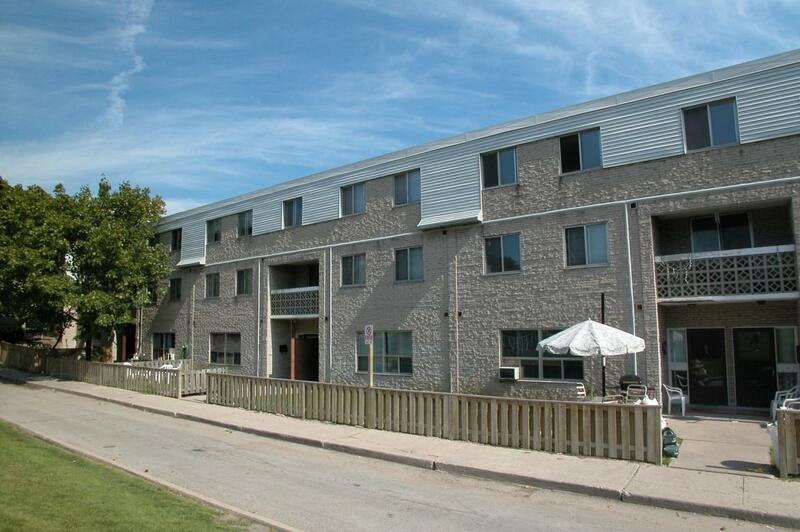 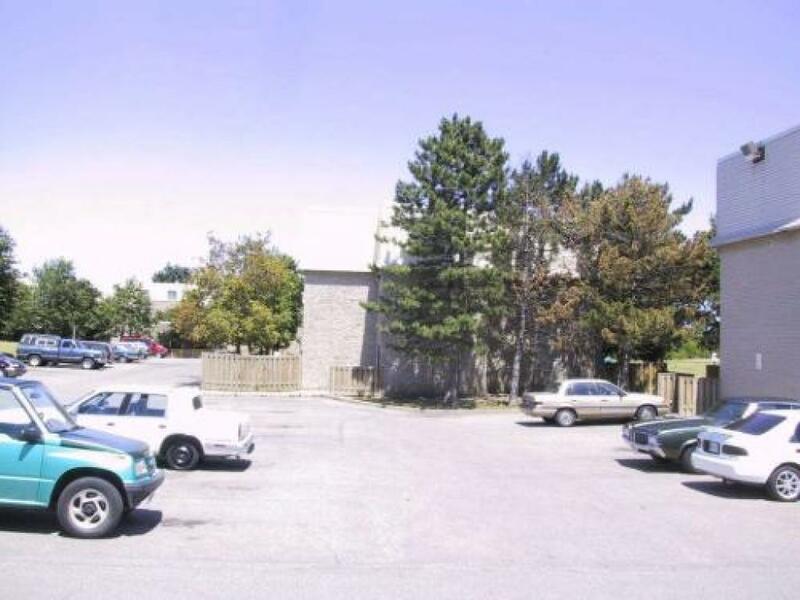 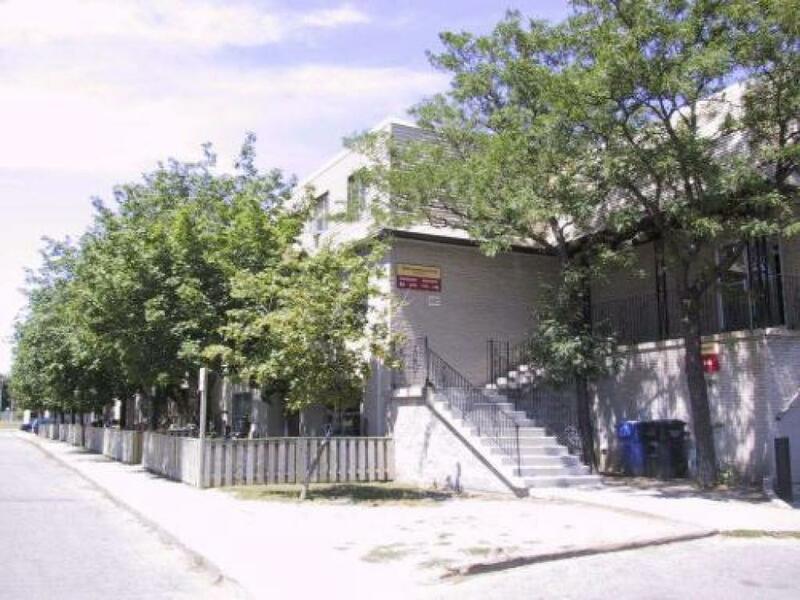 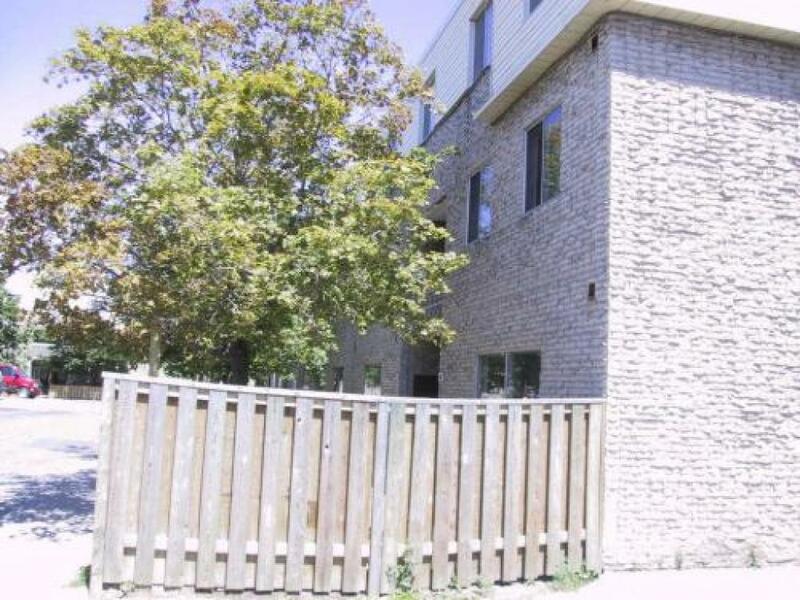 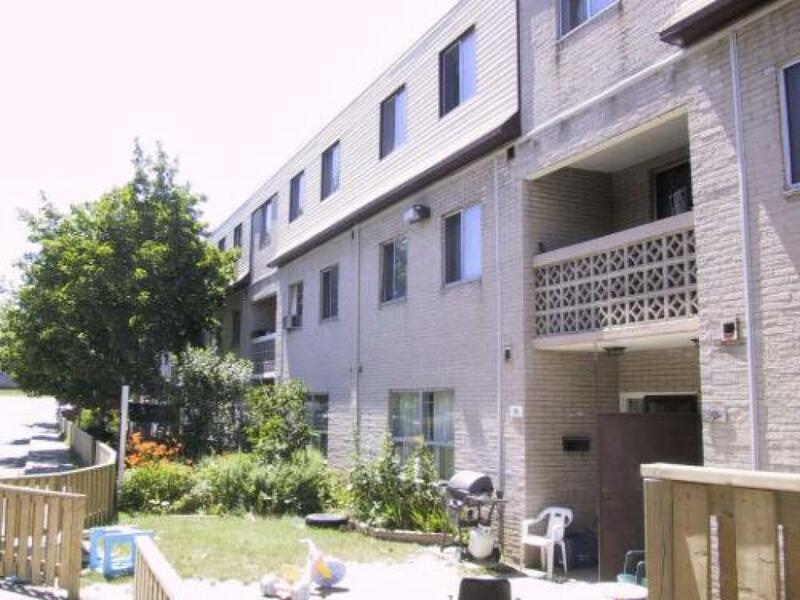 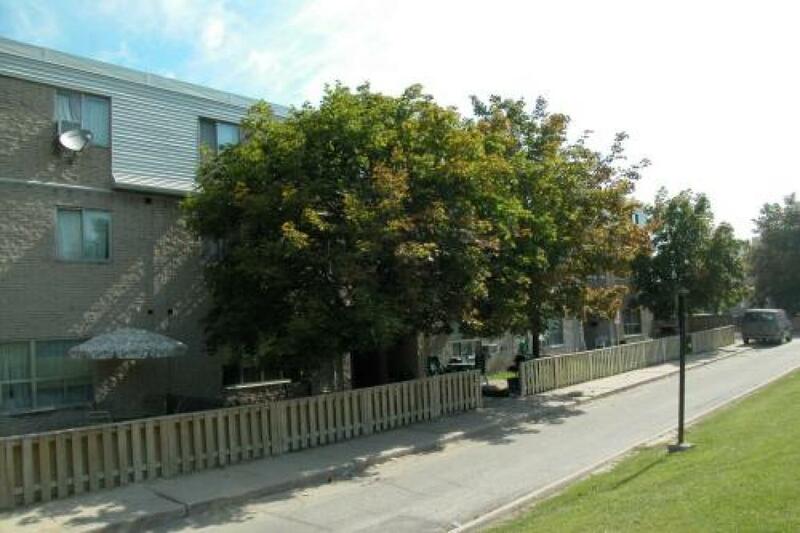 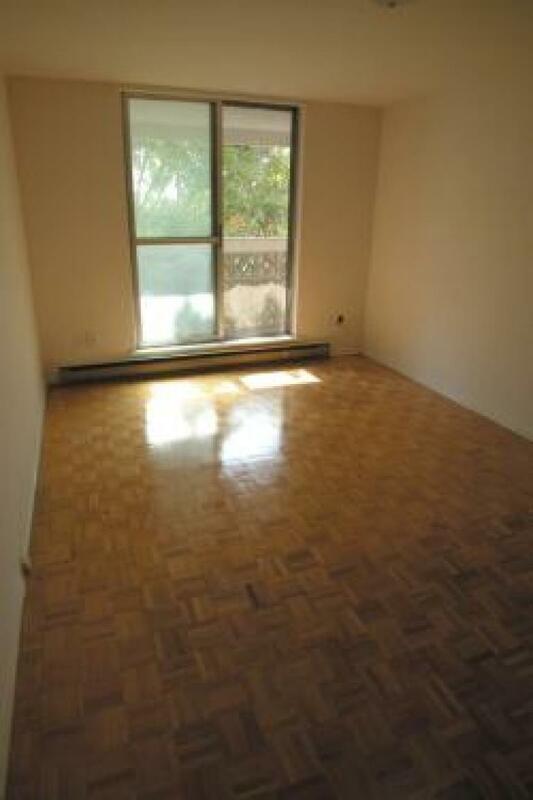 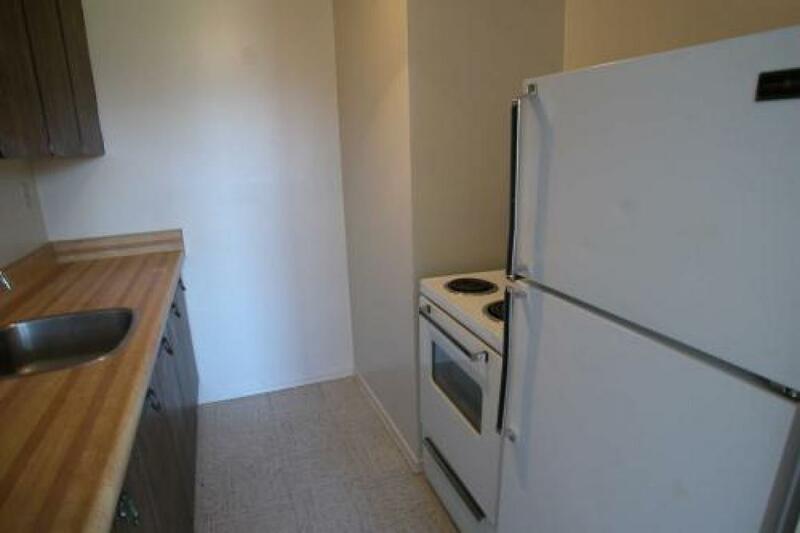 The property is close to public transit, Woodbine Racetrack, the airport and major highways. 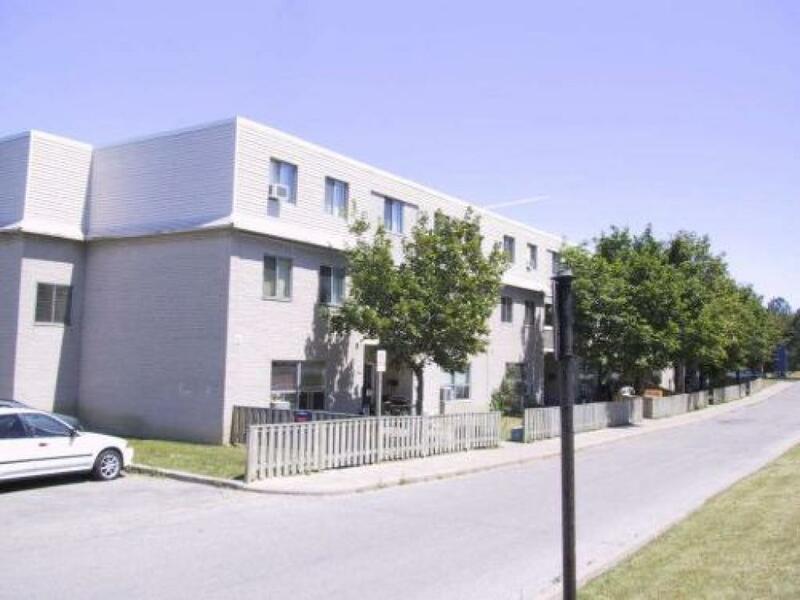 With grocery stores, pharmacies, shops and restaurants just steps away as well as numerous elementary and secondary schools this a perfect choice for you and your family. 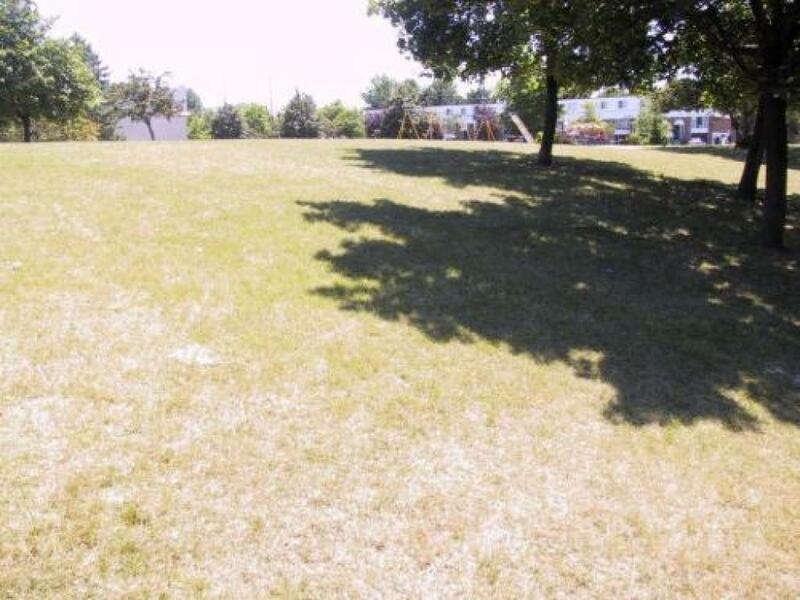 The property backs onto a green belt (Brandon Gate Park) and is just minutes from Parkshore Golf Course and Wild Water Kingdom. 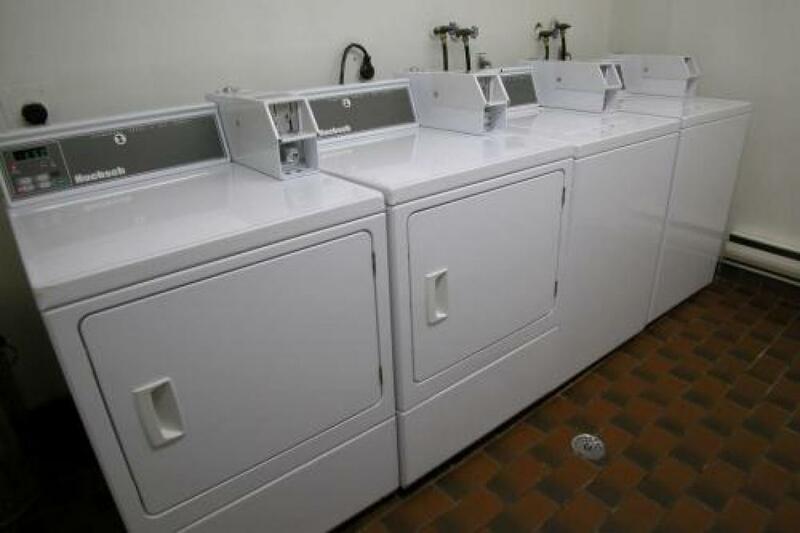 There are brand new washers-dryers in the on-site laundry facilities as well as laundry hook-ups in the larger suites. 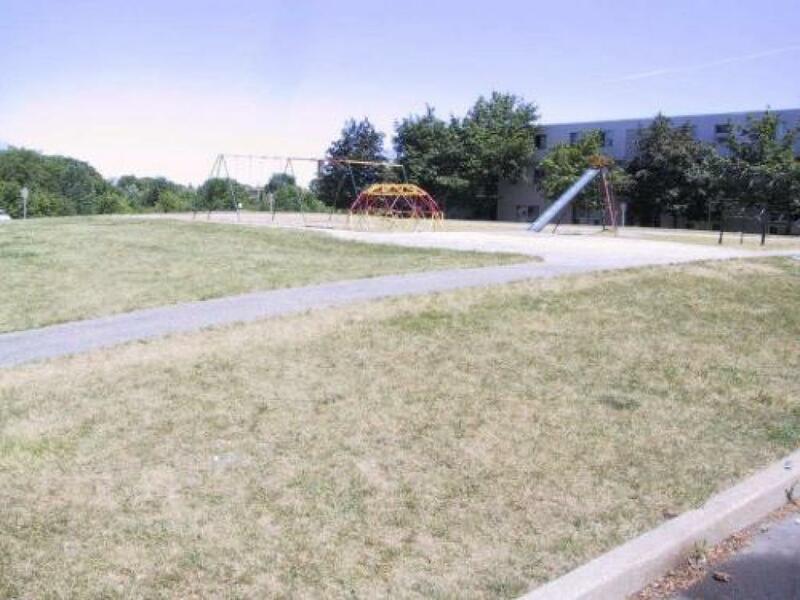 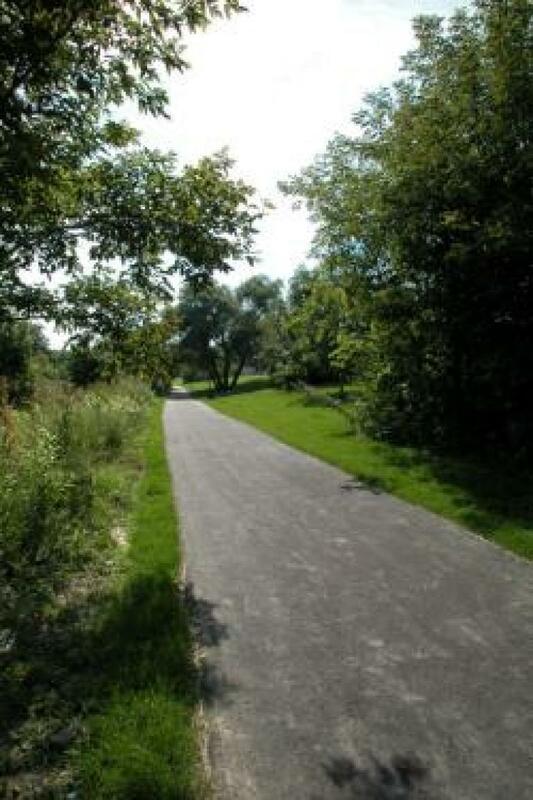 The property also offers families a playground area for children to enjoy. 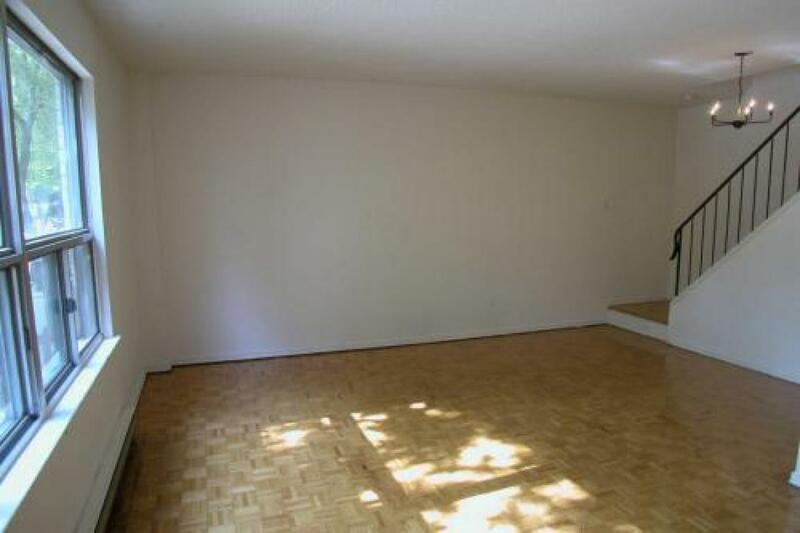 Call today to set up an appointment to see your next home!